Is The Padded Part Of The Strap Fixed In Place Or Is It Adjustable? 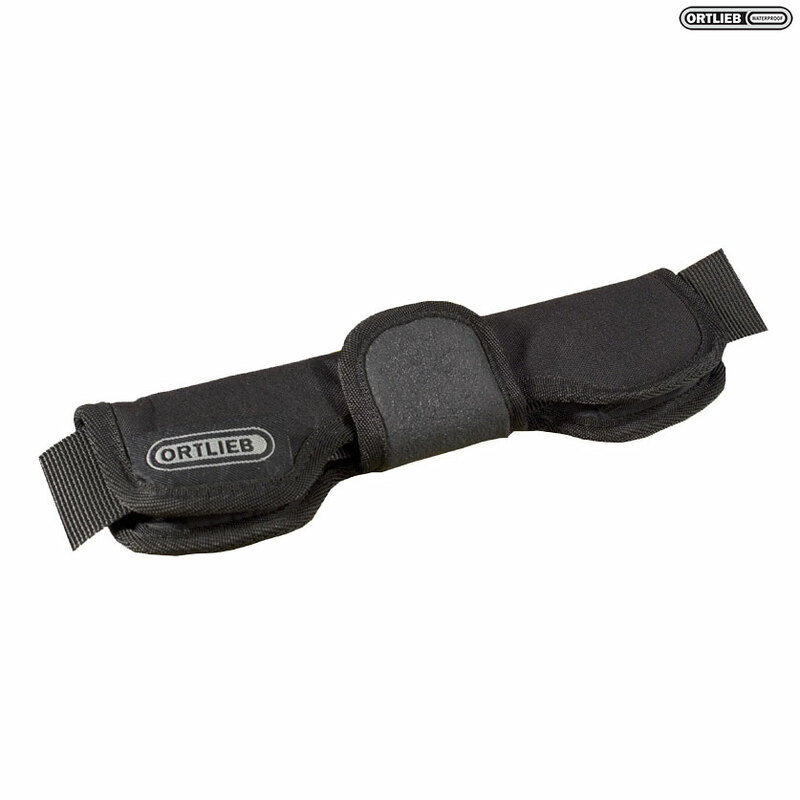 The padded section is fully adjustable and can even be fully removed if required. How Long Is This Strap When Fully Extended? When fully extended the strap measures 150cm in length.